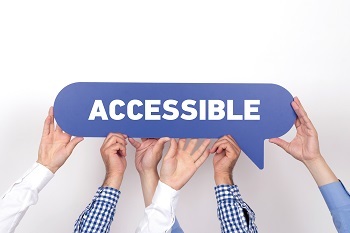 We are raising awareness about web accessibility and inclusion when it comes to the internet. We are doing this by traveling across America and beyond speaking directly to the people who build and maintain over 1/3 of the internet. Not only are we building free accessibility software, but we also created and teach our easy to follow accessibility steps to WordPress developers, designers, and agencies. So they learn how easy it is to design and develop with inclusion and accessibility a priority. Let us come out and teach your team what Section 508 (WCAG 2.1) guidelines are and how to make your WordPress website fully compliant. We travel to all 50 states and deal with all sizes of companies and websites. We offer 1/2 day courses and full day courses. 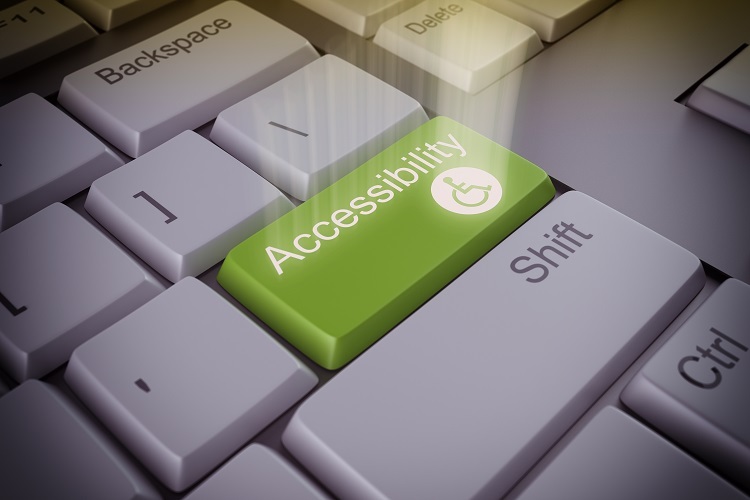 We also offer a full web accessibility report for your WordPress website. 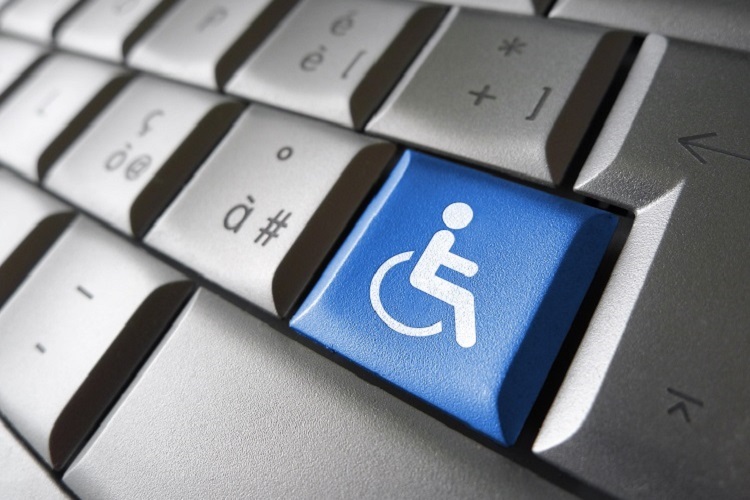 We will run your site through multiple accessibility testing software programs and then we run your website through our rigorous manual accessibility tests. After all that we go through every single WCAG 2.1 level A, AA, and Section 508 standards and make sure your website is compliant. Finally, we take all of this information and present it as a Web Accessibility Report so your in-house development team can take action. We build our sites from the ground up with Section 508 (WCAG 2.1) recommendations in mind. This way when it does become law, your site is already ADA section 508 compliant. We have created a post with a list of free but very useful developer tools to help web developers create websites and software that are easily accessible. We create FREE web accessibility software for WordPress developers. These custom WP plugins help developers make the WordPress site they are building section 508 compliant easier. We can bring your existing WordPress website up to date with the current Section 508 recommendations. This way you don’t have to build a new website. We do an analysis of your website and determine its level of ADA compliance. Then we can go through and make changes if necessary to make sure you are 100% ADA section 508 compliant. We are ADA Section 508 compliance consultants. Have your site tested for its level of ADA compliance. We put together a report based on your WordPress website needs. Bring this report to your team and have them take care of it in-house or shop it around to other web developers. We are very active in the web accessibility community as well as the WordPress community. We have been on Podcasts, and we travel around the state giving talks to developers about Section 508 and WCAG 2.1 as well as speakers at WordCamp Orlando 2018. Here at St. Pete Design. We have combined a few of our passions in life, WordPress and Accessibility. 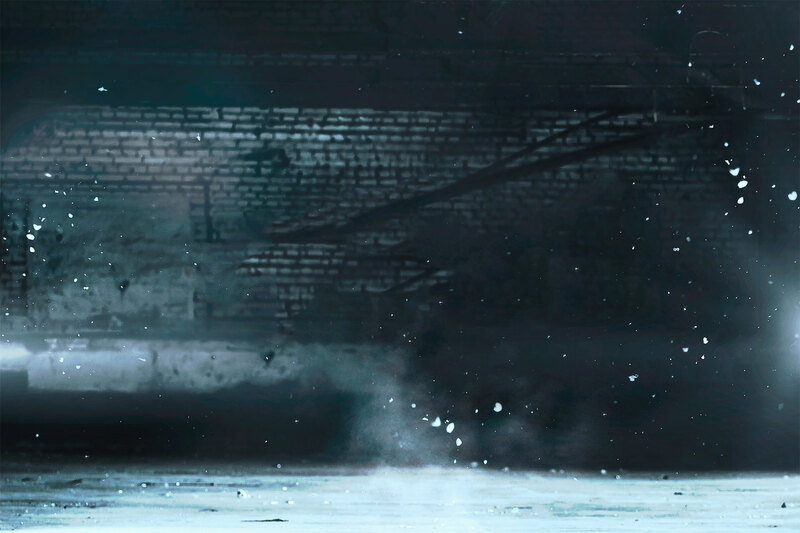 So we decided to create some FREE plugins that help your website become more accessible. Plugin #1 – WP Accessibility Tools offers a missing alternative text finder, Contrast ratio checker and a WCAG 2.1 checklist, accessibility auditing tool, and a ton of resources. Plugin #2 – Call Now Button For ScreenReaders puts a call now button on the front of your site that only screen readers can read. All of these things combined will help you become more compliant when it comes to web accessibility and Section 508. It is very important that we as WordPress developers keep a mentality of inclusion when we are creating a website or software. We have made the only Free GPS Tracking software designed specifically for WordPress that works in conjunction with Android and iOS apps. This Free WordPress GPS plugin is made to work with our FREE app available as a download from the Google Play Store. You do not need expensive and bulky equipment to track your fleet anymore. If your drivers have a cell phone and you have a WordPress website, you can track your entire companies fleet for FREE!